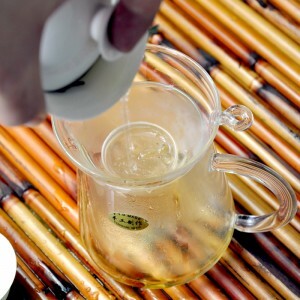 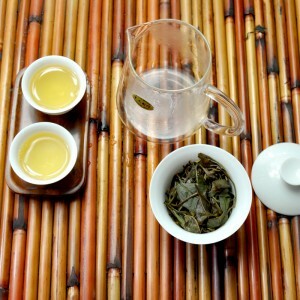 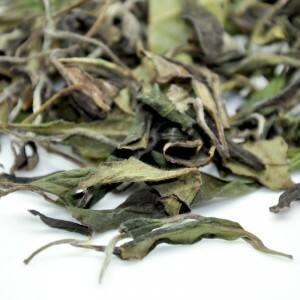 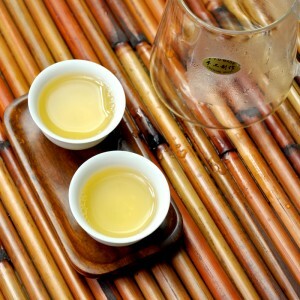 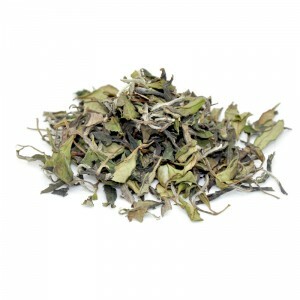 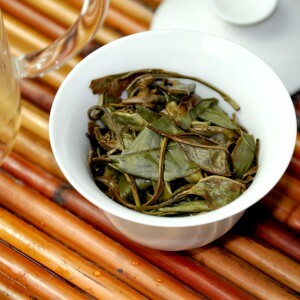 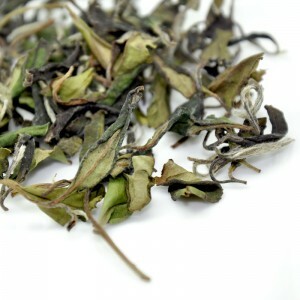 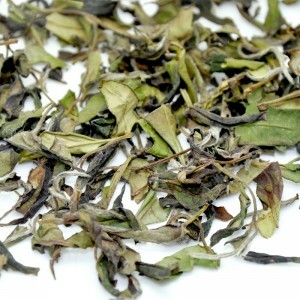 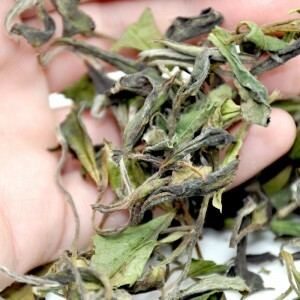 This is the #2 Organic Bai Mu Dan-White Peony white tea that plucked from wild tea bushes. 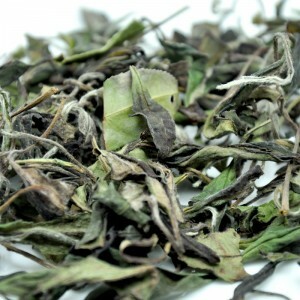 No pesticides and fertilizers. 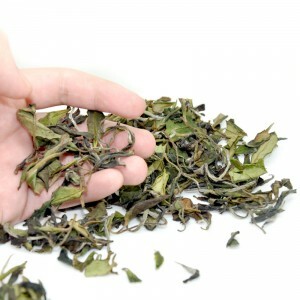 Packing in aluminium coated kraft paper bags.